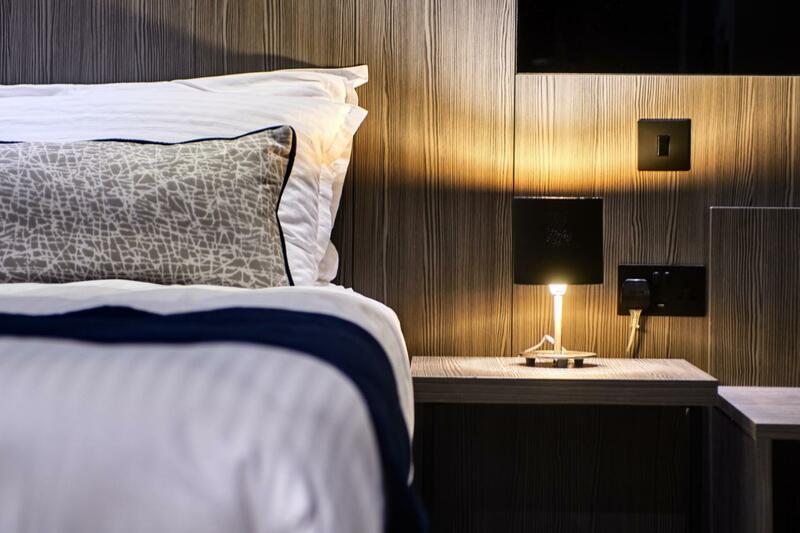 Book Direct via email info@thedistricthotel.com.mt and benefit from a Free One Way Transfer to or from the Malta International Airport for stays of a minimum of 3 nights. Only arrivals between the 07th of April to the 17th of April. Offer not combinable with any other offer.